Julie Shea and Simon Mark Wed 20 March- 7th April. Julie and Mark will present an exhibition of paintings and drawings inspired by recent travel in Japan. Simon’s focus is on the isolation of men, his oil paintings imparting a sense of time moving while expressing disassociated lives. 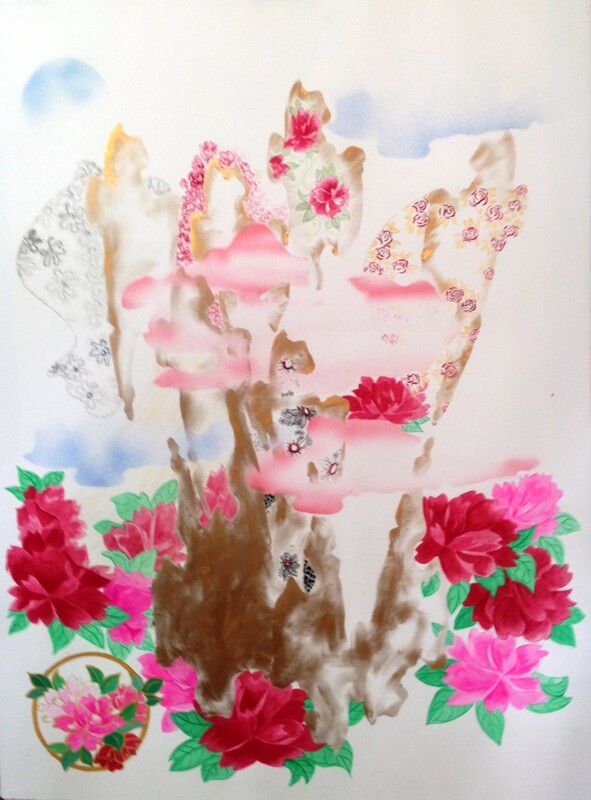 Julie’s interest is in animism, her explorations on paper reflecting control and submission interacting in Japanese aesthetics.